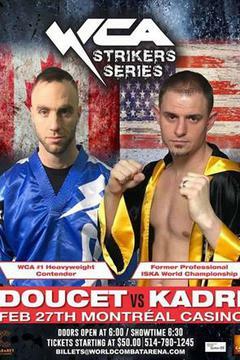 Watch Glory Of Heores on FITE! 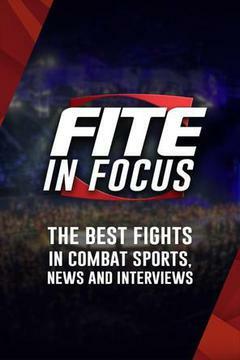 Catch MAX MUAY THAI: February 11 on FITE! 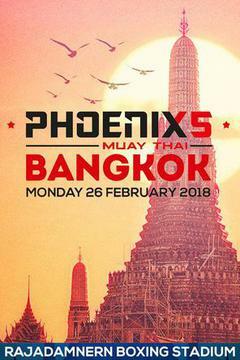 Catch MAX MUAY THAI: February 4 on FITE!